Sometimes people have come to the office wondering if they can sell their homes when they’re in foreclosure. The short answer is, “It depends.” You have to get the approval of the bank before you can sell the property. 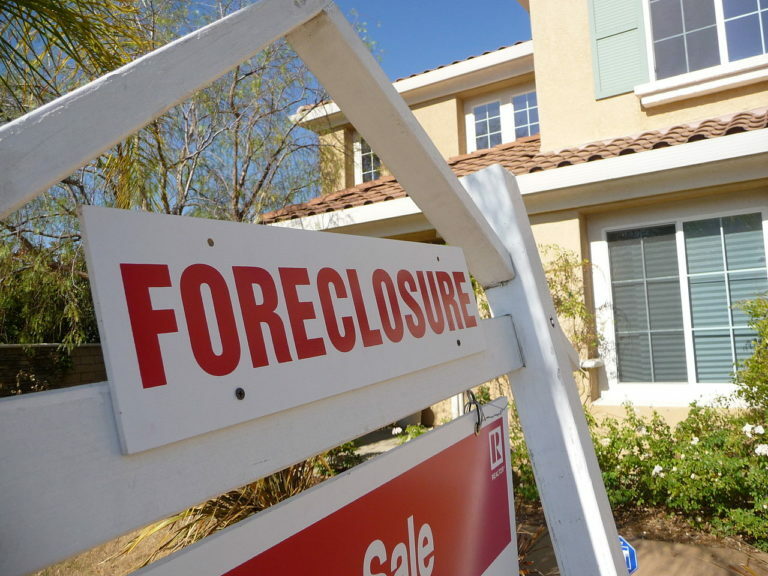 The foreclosure process puts extra burden on selling the property. You want to make sure the bank is okay with any deal you go through so that you as the homeowner will not owe anything to the bank at the conclusion of the sale. The law firm of Mattleman, Weinroth & Miller, P.C., is composed of experienced real estate attorneys throughout the state of Delaware. Please contact the office for a free initial consultation and get any questions answered.